← Finding form amongst Aussies off to Olympics! 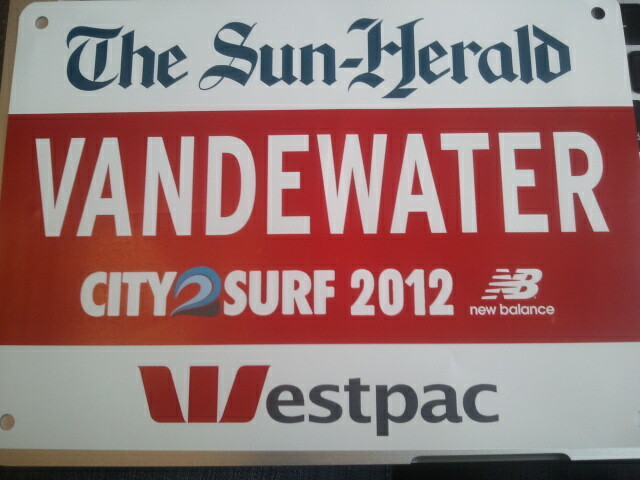 I ventured to Sydney for the City to Surf this year. I recently discovered race bibs from 1990 onwards (that would be considered a collector’s item or simply just hoarding!). I had skipped a few bibs recently, so it was time to add to the collection and a personalised one with seeded start, was certain to top the collection. To be positioned in the front row is both a blessing and a curse, because I went out like a Bolt, sitting in 2nd until 5km (not the plan pre-race!). I had good mileage in the legs but lacking the hill work, I knew I had to capitalise on the limited flat sections. 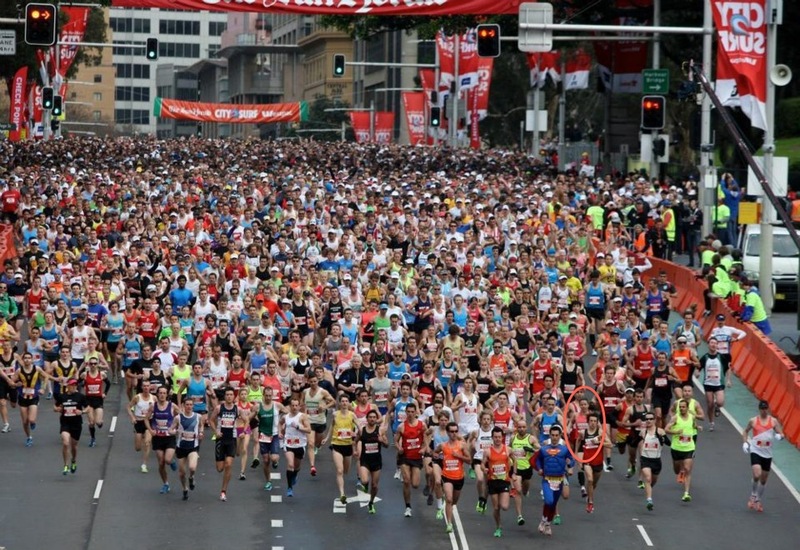 I quickly fell back into 5th and when my mate, Mitch, went past me wearing a Business Suit, I thought uh oh! 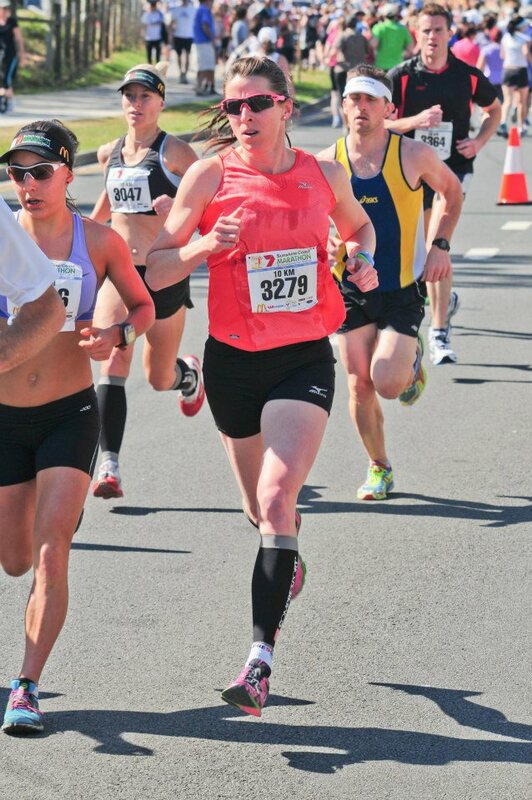 I got some form at the the top of Heartbreak Hill, where I witnessed a young guy lose his shoe! He contemplated for the next 400m, whether to go back and get it, but just kept on running! It was a good distraction, as by now we had hit furious head winds. I tried to tuck in behind anyone, but came out to full force to grab cups from the drink stations. It was hectic! The sight of Bondi Beach is a huge spur on, as too, the great crowds that line the course. I finished in 51:27, 6th place and a minute PB, so all in all it was good, despite my hard out, blow up style of racing.